This is a rather tardy re-post of something I wrote for the Diplomat in the wake of the Iran deal in late July. I still think my basic argument is correct. 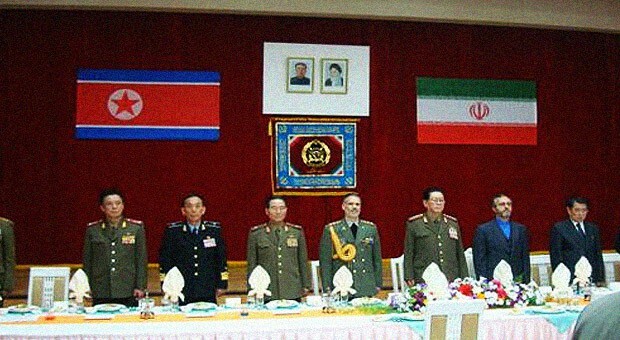 North Korea is far more isolated than Iran, so it needs the weapons a lot more. It also spent a far larger proportionate share of GDP to develop those weapons. So there’s no way they’d give them up without impossible concessions like the withdrawal of USFK or the end of multiparty elections in South Korea. Happy Market Monday. This week we are looking at a ‘Market’ aka Bazaar that is only in Seoul for ONE DAY A YEAR! So make sure to mark your calendar and don’t miss the 2014 SIWA and Diplomatic Community Bazaar. Tis the season to start thinking about Holiday Shopping and MY FAVORITE place to shop for Christmas presents, in Seoul, is at the SIWA and Diplomatic Community Bazaar. 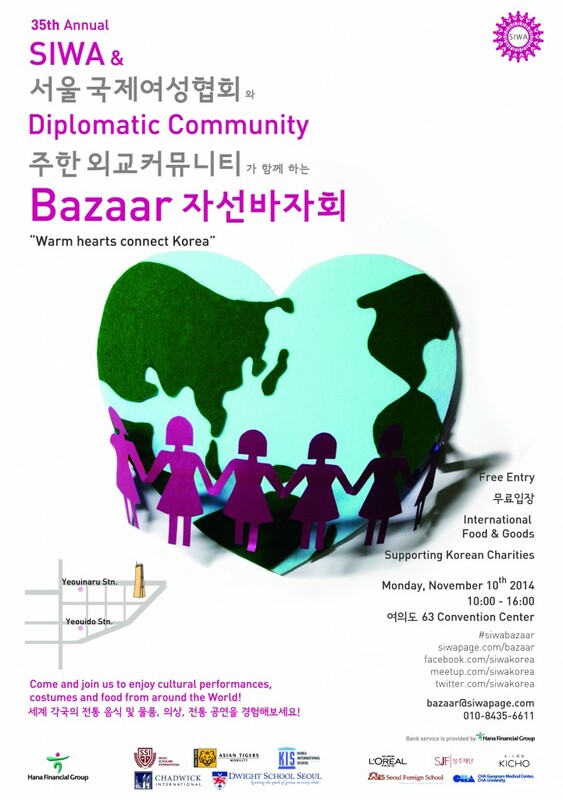 The bazaar features items from over 40 embassies, welfare organizations, clubs and international vendors. With so many countries being represented there is no telling what you can find! In preparation for the Korea World Travel Fair, the Embassy of Slovakia hosted an event on Tuesday April 15 introducing Slovakia as an attractive tourism destination in Central Europe. They also launched a brochure showcasing the country entitled “Slovakia” in the Korean Language. 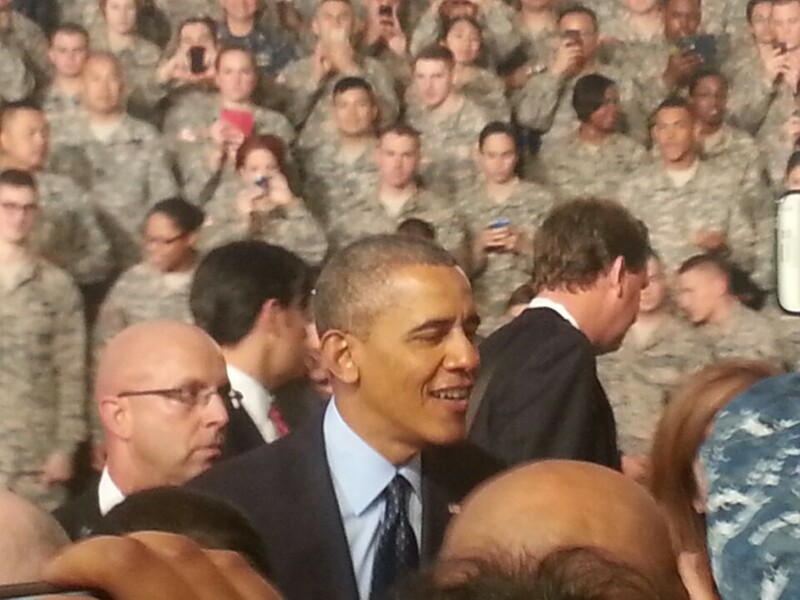 President Obama arrived in Korea Friday as part of his 2014 Asia tour. 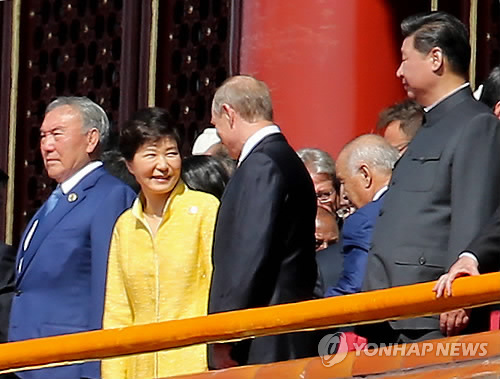 It is the presidents fourth visit to Korea. 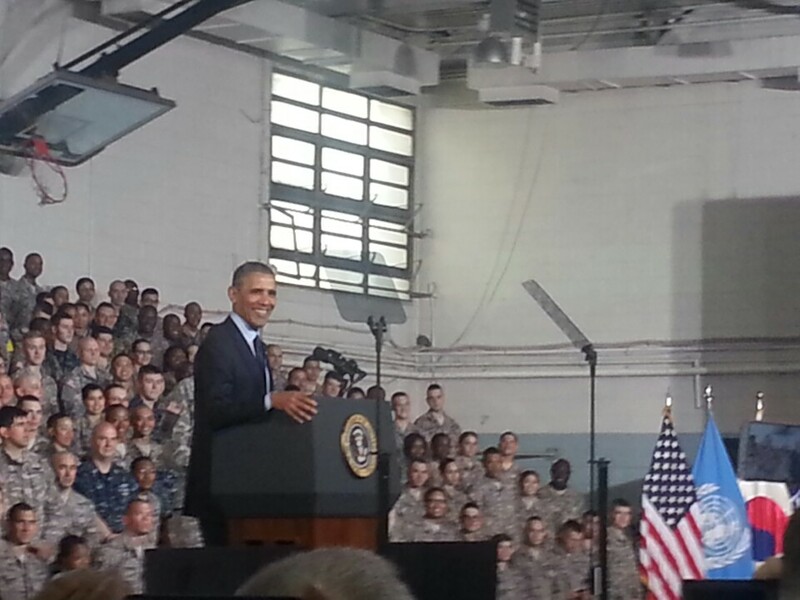 This morning he spoke at US Army Garrison Yongsan to American soldiers and their families. 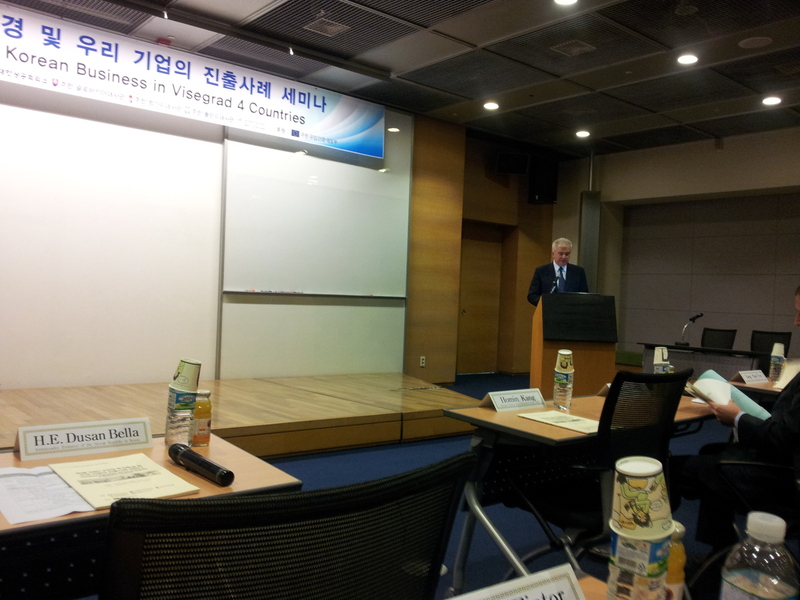 The Korea Chamber of Commerce and industry hosted the V4 Investment Seminar on 10 April 2014 on the occasion of the 10th Anniversary of accession of the Visegrad Group (V4). The seminar was co-organized by V4 countries. Over 100 Korean business personnel were in attendance.